Several months after Frances McDormand suggested inclusion riders during her acceptance speech at the Oscars, WarnerMedia created a new policy, encompassing the entire company, committed to diversity and inclusion on set, whether it be behind-the-scenes or on the television screen. The organization began their partnership with the Black Panther star, Michael B Jordan, who just finished executive producing and acting in the Warner Brothers film, Just Mercy. According to WarnerMedia via their statement, Michael and his agent, Phillip Sun, at WME, assisted the company in the creation and adoption of the new clause. The statement reads, “It is essential that our content and creative partners reflect the diversity of our society and the world around us.” Moreover, WarnerMedia is committed to the idea of hiring people who strive for diversity and inclusion both behind the scenes and in the theaters. “Beauty & The Beast” ? Happy Bday to Queen @Zendaya ???? The chairman and CEO of Warner Brothers, Kevin Tsujihara, said that the new policy is more than just “a nice sentiment.” They’re very committed to the idea of proportional representation. As it was previously reported, Frances stood up before the audience at the Academy Awards and suggested that the industry adopt inclusion riders as a means of introducing more diversity into the entertainment business. 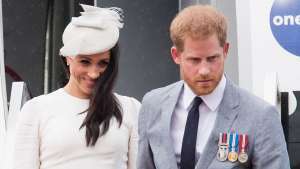 Interestingly, the news comes after the breakout success of Crazy Rich Asians, a film that revolves around the lives of Asian people, but without stereotypical characterizations. The film broke Labor Day weekend records, especially in the romantic-comedy category, which hasn’t seen similar numbers in approximately nine years. 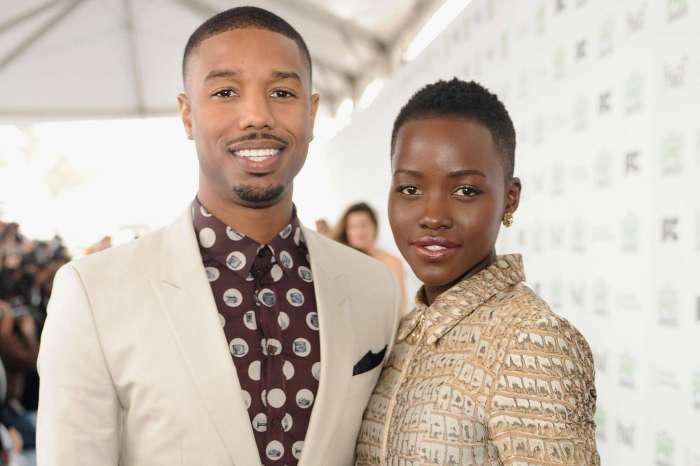 Michael B. Jordan And Lupita Nyong’o – What Are The Chances The ‘Black Panther’ Stars Will Date Amid Flirty Interactions?